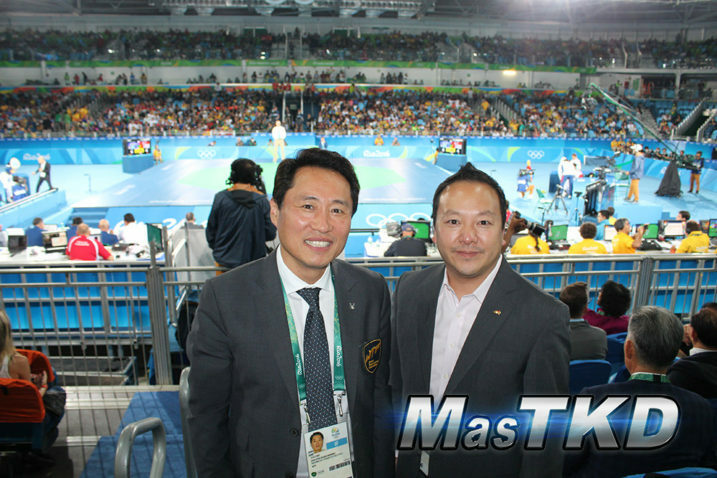 United States - 2016/08/27 - During the Olympics Games in Rio we interviewed Master Ji Ho Choi, President of the Pan-American Taekwondo Union (PATU) and Master Rick Shin General Secretary of PATU. During our coverage at the Olympic Games in Rio 2016, MasTKD+ met with the higher directors of the Pan-American Continent who expressed that they were very pleased with the 4 medals achieved by the Pan-American Union. President of PATU, Master Ji Ho Choi and General Secretary of PATU, Master Rick Shin declared this Olympic Games as being a great surprise to all the participant countries and the results are positive for the Pan-American Continent. They reassured to start working on the next Olympic cycle, organizing events so that they can up the number of medals for Tokyo 2020. Starting with the upcoming event organized by PATU, WTF President’s Cup G2 + G1, that will be held in Portland, Oregon; the organization already confirms the participation of athletes from many different countries. Having the proximity on dates and place with WTF Junior World Championships, many countries are choosing to participate at the President’s Cup G2+G1, considering Portland is only 250 miles (400 km.) from Burberry, Canada where the Jr. World Championships will be held. 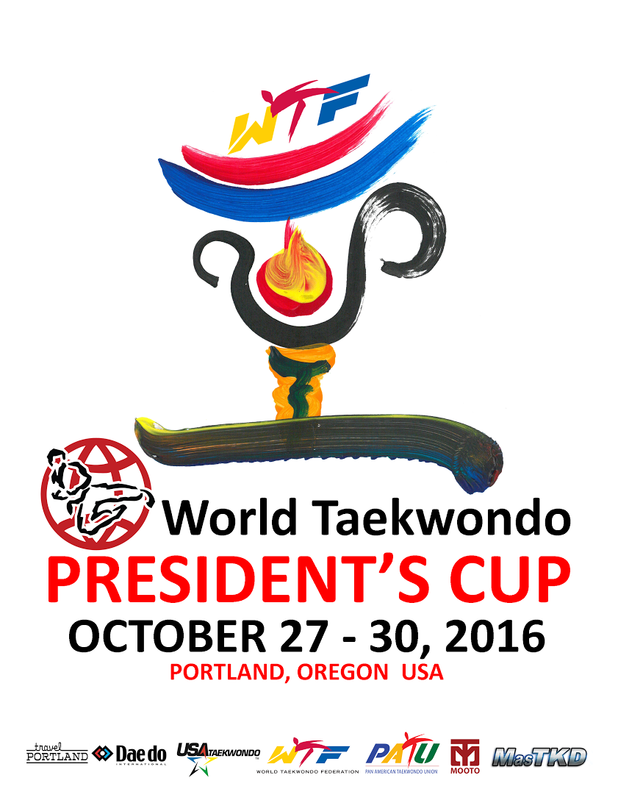 The General Secretary of PATU, Master Rick Shin, informed MasTKD in an exclusive interview that the President’s Cup will be honored with the presence of the WTF President Dr. Chungwon Choue, who will travel exclusively to Portland to oversee this event. This important event will award 20 points in the world rank to athletes in sparring and 10 points world rank in poomsae under the WTF. MasTKD and its team will be in Portland as well to complete full press coverage for this important continental event.